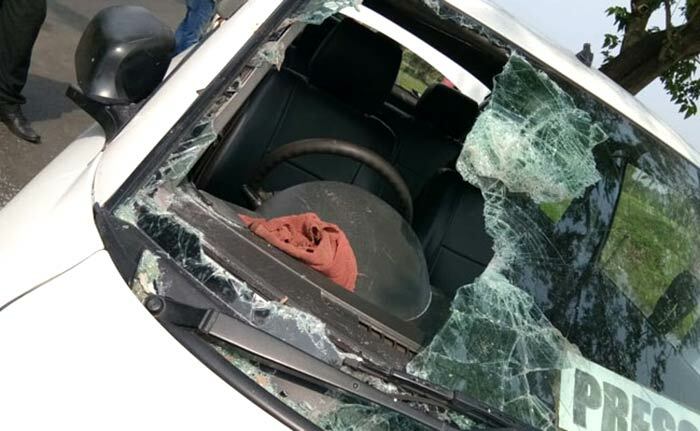 Soon after the polling began in the West Bengal panchayat elections on Monday morning, violence was reported from various parts of the state. Twenty people were injured in a low-intensity blast at a polling station in Cooch Behar district. 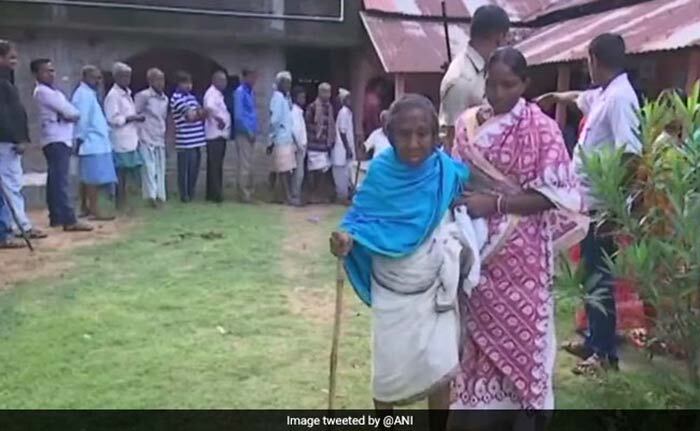 After several incidents of pre-poll violence and weeks of back and forth in court over security for candidates who wanted to file nominations, over five crore people in West Bengal are voting in the panchayat polls. Since filing of nominations began on April 2, opposition parties in the state, including the CPM, BJP and Congress, claimed that many of their candidates could not file their papers due to what they called Trinamool's "terror tactics", an allegation the ruling party has denied. Twenty people were injured in a low-intensity blast at a polling station in Cooch Behar district. 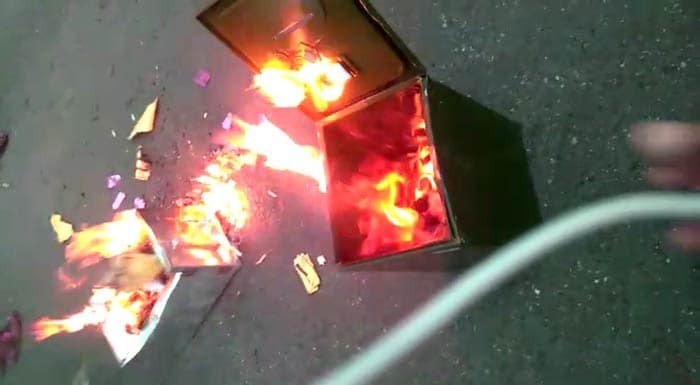 Ballot boxes were set on fire at a school in Shikarpur village in Jalpaiguri district. The West Bengal panchayat election is being held after weeks of controversy, suspense over dates and prolonged court cases as the opposition BJP made an all-out effort to challenge the might of the Trinamool Congress. 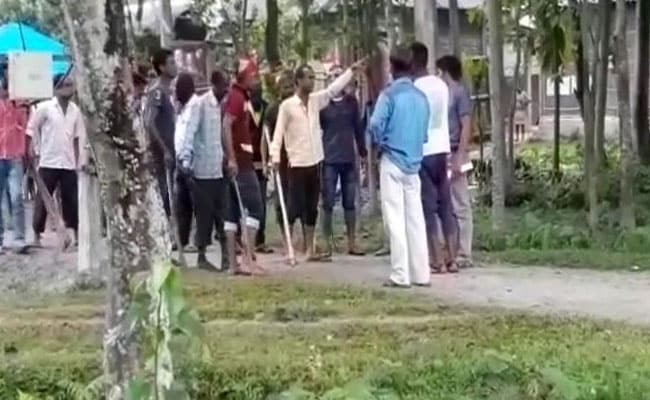 West Bengal Panchayat Election: Voters were stopped by a mob armed with wooden sticks in Alipurduar district. People drew lines on the ground with sticks, asking voters to not cross it.